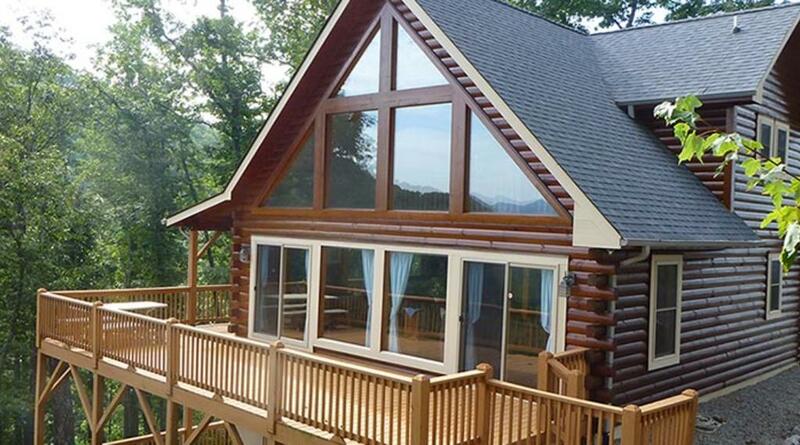 Hilltop Hideaway on Yellowtop Mountain abounds in quiet, privacy and seclusion, no neighbors in sight. Enjoy the restful mountain living with full modern amenities in beautiful Golden Valley Township. 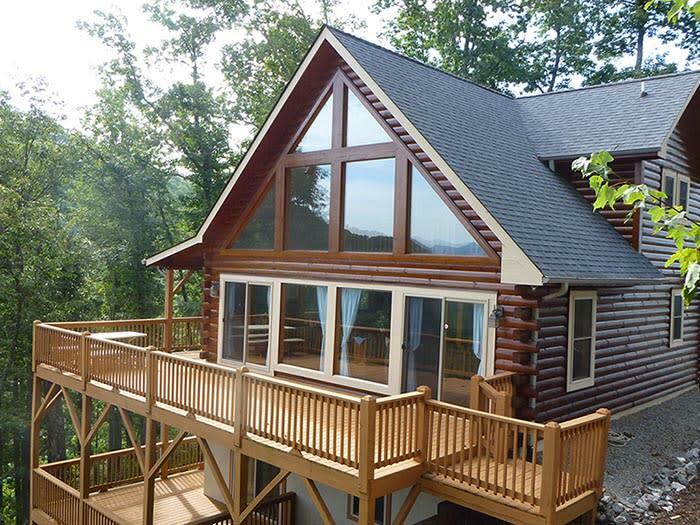 At a 2,000-foot elevation this wonderful cabin provides cooler summer climates with an incredible scenic view of southern Golden Valley and Sunshine, NC.